The principal objective of any education-related financial aid program is to promote knowledge and awareness. Education in the United States of America is indeed quite expensive. It is therefore not surprising that college tuition fees are astronomically high. However, a lot of US colleges provide various kinds of financial aid (for example, grants, scholarships, etc.) not only for American but also for international students. In general, they are divided into the following categories: need-based, merit-based, and often specific ones (related to a particular field of study). Applying for a scholarship is a very popular practice among students in the USA. That is why there are plenty of scholarships for undergraduate students to choose from. Scholarships for graduate students are available as well. They are usually offered for students with brilliant academic or athletic qualifications. Apart from this, there are college scholarships designed to support the members of underrepresented groups, students with disabilities and so forth, the list goes on. That is why, first and foremost, it is important to decide for which types of college scholarships you might want to apply. The first question that arises in this context: where do people look for scholarships? The good news is that you can find them everywhere. Due to the technological progress, we have access to the millions of resources that open us limitless opportunities. Previously students found them in the libraries, on bulletins, in books, but nowadays you can find a variety of options online. The internet facilitated this quest in many ways. No wonder it is a primary tool for seeking various financial aid possibilities these days. The second and the most significant question would probably be this one: is it at all possible to get a scholarship? And, perhaps, is it worth my time and efforts? The answer is predictable: Yes, for sure! All your work and efforts will pay off in the long run. Sounds very promising, don’t you agree on that point? If you struggle with writing an essay, a professional writer could be of great assistance. Check out an article about what to study in college. It might be helpful as well. In fact, many students still take huge loans. The problem is the following: although loans help to finance the education, this money must be repaid with interest. As you may have already guessed, the student loan debt negatively affects the lives of students and their parents. The overall result of such a practice could be a disheartening and debilitating experience. So there is no point in making the same mistakes unless you are wealthy enough to afford to pay for your education without any additional help. The student loan should be out of question because there is a real alternative. Debt-free education is the best possible decision. In case you are planning to opt for the debt-free college education, it is crucial to invest your time to find the most relevant variants. This process is not very fast, unfortunately. On average, students send their scholarship applications a year in advance. No kidding! You may find it not as easy, as you imagined it to be, but after all, it is a worthwhile venture. And, believe it or not, accomplishable as well! There are small and large scholarships for college students. On the one hand, it is easier to receive a small sum of money, though it will not cover all your educational expenses. Full-ride college scholarship, on the other hand, can cover all college fees. Chances to get it are smaller, but it is still worth a try. In the end, the latter option is very rewarding. 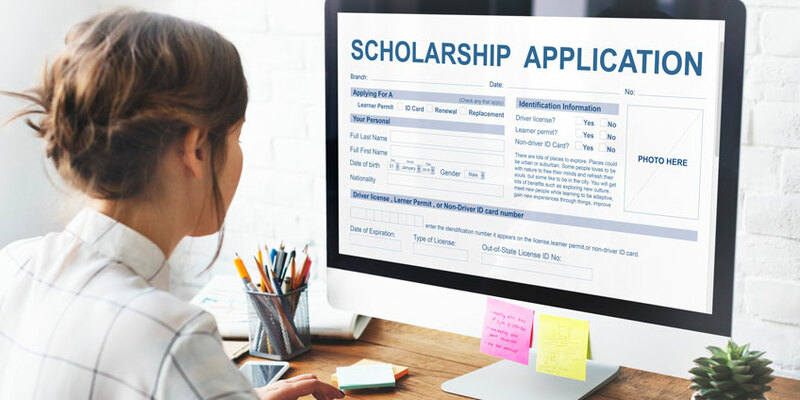 Sometimes students choose to apply for local scholarships, since often they have a smaller applicant pool, than national ones. Consequently, there is a higher possibility to receive their financial help. In some cases, even a thousand dollars could be useful, right? Besides, the application process is less time-consuming, and competitive as well. Plus, if you get several local ones, it could be very advantageous, too. 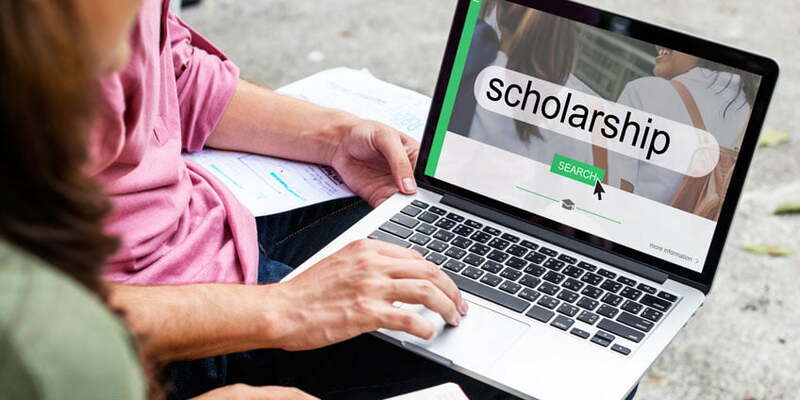 It is important to find a scholarship that will correspond to your academic interests. You can primarily do your own research on that subject, and then talk to your guidance counselors. Knowledgeable college counselors may help enormously, too. They could provide up-to-date information about different financial aid possibilities. You may also educate yourself on USC scholarships that aim to help undergraduate students financially. USC offers a wide range of programs, providing considerable help that ranges from a few thousand dollars up to full tuition. USF scholarship offers are also very beneficial. The general process is the following: filling out a form, writing an essay, and sometimes submitting some kind of creative assignment. No need to point out, that students must meet certain eligibility requirements to receive the financial support. Then a special committee will assess your application. If you want to impress the scholarship board, you have to write an impeccable essay, explaining why you (not other applicants!) are a perfect candidature, how the college scholarship can help you, and what value can you add to this college ultimately. Good grades, extracurricular activities, and sometimes an income may determine whether you will get a full-tuition aid. Nonetheless, these criteria are not decisive. Because what truly matters is your personal story that you showcase through your essay. Present all your accomplishments, genuine interests, aspirations. Show how authentic your personality is. It is possible to apply for as many college scholarships as you want to. Eventually, you may get several of them. Anyway, you can apply for as many scholarships as possible! At the same time, it might be more efficient to choose the only one option and focus on it. It is your choice which path to follow. Make sure that you meet all deadlines for college scholarships 2018. It would be better to submit your application earlier, don’t wait for the last day. And keep applying despite rejection. It can be the frustrating experience sometimes. But be persistent no matter what difficulties you may face. Remember, it will useful in the end. Be organized, consistent, and passionate. Stand out of the crowd! As you can see from the table above, a wide array of options is designed to help college students with their college tuition. Don’t hesitate to make your own research, seek valuable information on the internet, at your school. You can also contact different professional organizations that might help you. In any case, don’t limit your choices! And the last one, keep in mind that majority of deadlines in the USA are in October and December. So hurry up, or you will miss your chance!